In this financial analyst salary guide, we cover several financial analyst jobs and their corresponding midpoint salaries for 2018. Financial analysts are responsible for examining financial dataThree Financial StatementsThe three financial statements are the income statement, the balance sheet, and the statement of cash flows. These three core statements are intricately linked to each other and this guide will explain how they all fit together. By following the steps below you'll be able to connect the three statements on your own. 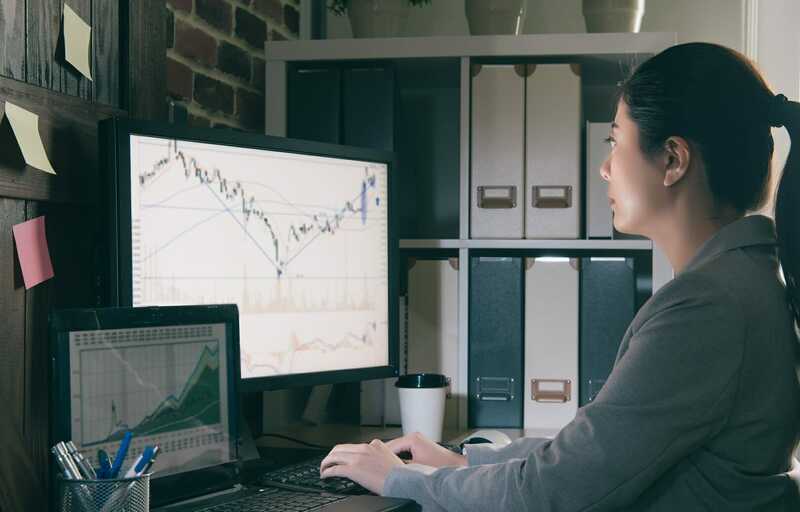 and their findings are used to help businesses come up with decisions, mainly for investingInvesting: A Beginner's GuideCFI's Investing for Beginners guide will teach you the basics of investing and how to get started. Learn about different strategies and techniques for trading, and about the different financial markets that you can invest in.. They also look for macro- and microeconomic conditions and make appropriate recommendations. For example, financial analysts can recommend what steps to take when it comes to buying or selling stocksStockWhat is a stock? An individual who owns stock in a company is called a shareholder and is eligible to claim part of the company’s residual assets and earnings (should the company ever be dissolved). The terms "stock", "shares", and "equity" are used interchangeably. based on their outlook and performance. Since their work entails evaluating economic conditions, they are up-to-date in terms of current economic status and developments in the industry they’re in. Financial analysts can work in both junior and senior levels within a company. It is also a position that can lead to more career opportunities. Companies are looking for finance professionals such as financial analysts at all levels. Hiring activity is strong across industries including healthcare, real estate, and technology. Also, many institutions in the financial services sector look for financial analysts. Other in-demand positions are accounting manager, comptrollerComptrollerA comptroller is a senior management level executive who is responsible for overseeing the accounting and financial reporting of a business, non-profit organization, or government entity. The comptroller of a corporation supervises and reviews important financial reports for publication, internal auditor, payroll manager, and senior accountant. In the financial services or investment industry, financial analysts work for buy-side firms or investment houses that manage their own funds, sell-side firms where analysts assess the quality of securities in a particular industry, or investment banksList of Top Investment BanksList of the top 100 investment banks in the world sorted alphabetically. Top investment banks on the list are Goldman Sachs, Morgan Stanley, BAML, JP Morgan, Blackstone, Rothschild, Scotiabank, RBC, UBS, Wells Fargo, Deutsche Bank, Citi, Macquarie, HSBC, ICBC, Credit Suisse, Bank of America Merril Lynch.